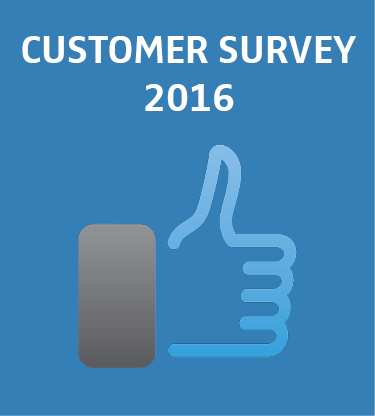 Every year in January SEAL Systems offers the opportunity for customers to give their feedback. Within a scale of 1 (= very satisfied) top 5 (= not acceptabel) the services and products can be judged. Questions about the service, project office, development, sales and administration were asked. The customer could also evaluate , how important they consider service areas. 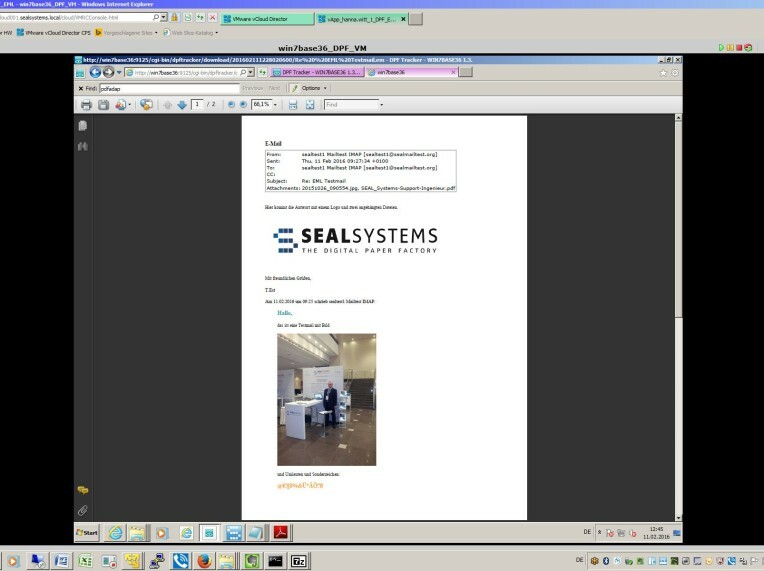 SEAL Systems now has a converter which, as part of a corporate conversion server (DPF4Convert), automatically converts e-mails delivered in EML format into a neutral format, for example PDF/A. A conversion solution like this is important for all businesses which want to do e-mail archiving on the basis of a file format suitable for long-term storage. The know-how of an enterprise is not only in the heads of the employees, but is also kept in numerous documents. 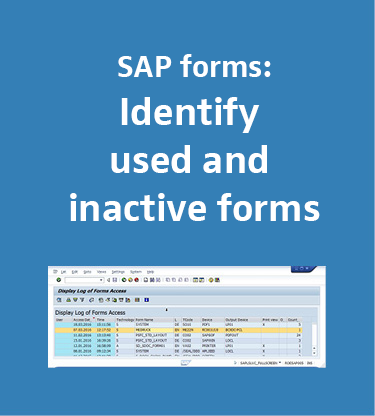 These files are stored in file of application management directories or systems, like DMS, PLM or ECM. Here the authorization and access concepts are essential for the protection of the know-how. But what happens, if documents with important product information get into the wrong hands? 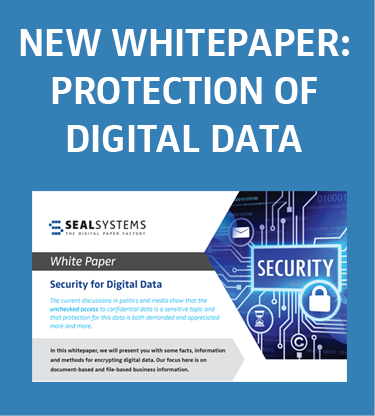 How can isolated data be protected against unauthorized access. Actually we have published a new application report. 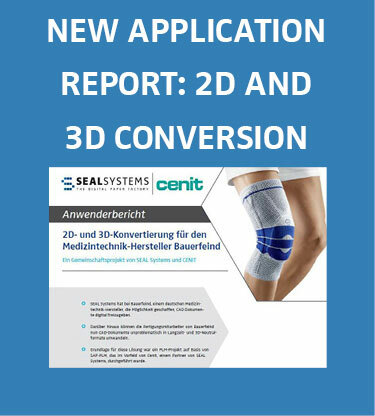 It describes an interesting project at the medical product manufacturer Bauerfeind. Since more than 80 years Bauerfeind produces bandages, orthoses mehr als 80 Jahren produziert Bauerfeind Bandagen, Orthesen, medical compression stockings and orthopaedic insoles. The production is completely done in German locations and partially with manual works. With 2,000 employees, 20 subsidiaries and numerous distributors the enterprise is globally present. the headquarter is in Zeulenroda-Triebes (Thüringen, Germany) with additional production sites in Remscheid (Nordrhein-Westfalen, Germany). 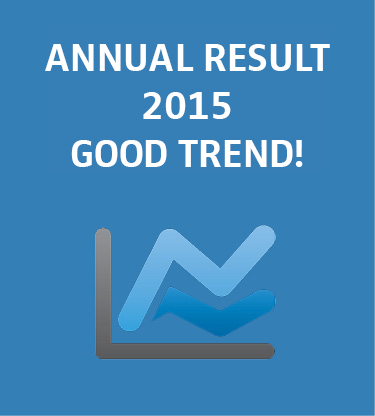 Annual result 2015 – Pleasant trend! For the past business year 2015 the SEAL Systems group announces a complete turnover of 13.6 million Euro (last year 12.4 millioin Euro). The annual net profit of the AG is 695,000 Euro.